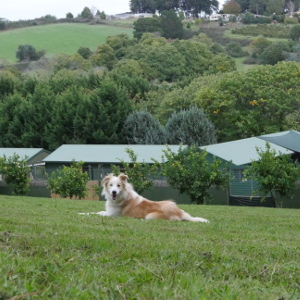 Our Silvan dog boarding and daycare centre is nestled in the beautiful Dandenong Ranges, with orchards and fields for outdoor play and well-appointed kennels and suites. 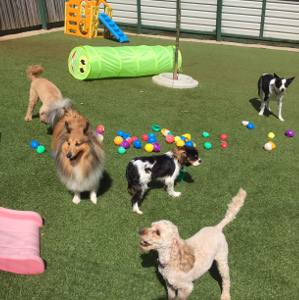 Dogdayz Silvan is easily accessible to the Outer Eastern suburbs of Melbourne including Kilsyth, Mt Evelyn, Lilydale, Chirnside Park, Croydon, Ferntree Gully, Knox and Rowville. 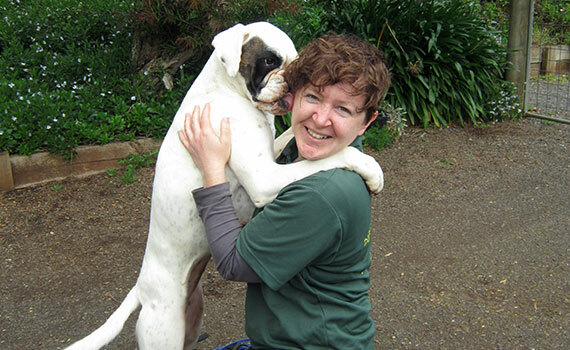 Our Manager Louise has been with Dogdayz for many years and (with help from her team) just keeps adding value of care for our clients. 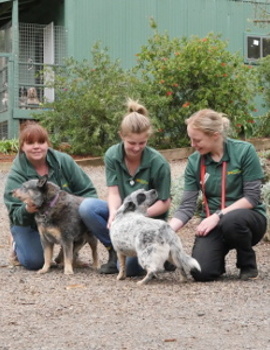 With years of dog care experience, Elke and Sam also efficiently attend to new bookings and office management. 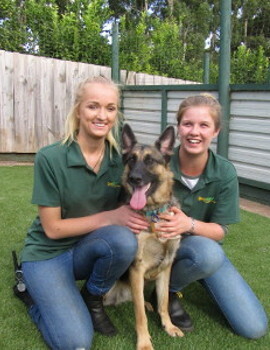 Shannon, our onsite and mobile groomer with Sam – and Lydia. 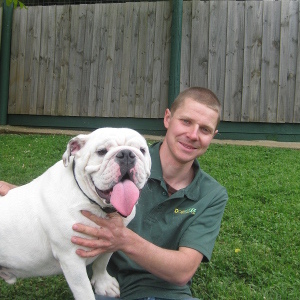 Contact us via email or phone, also to arrange an inspection tour for you and your dogs. Why choose Dogdayz when it comes to minding your dog? Leaving your dog with somebody else is an act of trust. 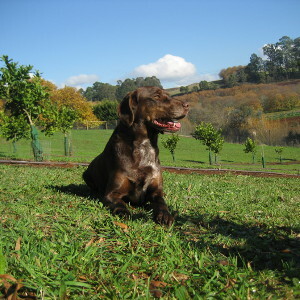 Our commitment is to be in every way worthy of that trust, making your dog’s holiday safe and truly memorable. We invite you to consider The Dogdayz Experience.